Are you a gardening expert or know nothing about it? 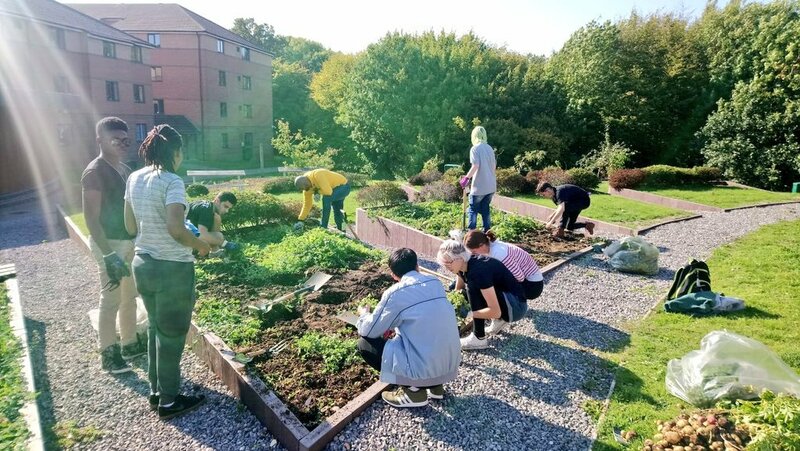 Whichever you are, the Allotment Plots on College Lane Campus offer a brilliant opportunity to develop new skills and knowledge, and to meet new people, all whilst being out in the fresh air. 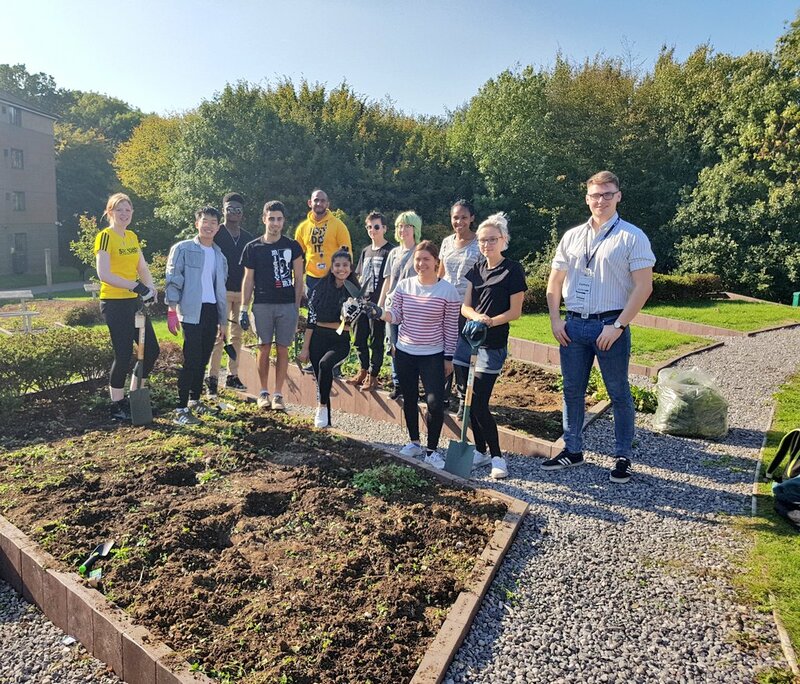 The plots are situated opposite the Telford Court Common Room (a short distance up the path from The Key) and offer plenty of fresh water and gardening equipment on hand to borrow. So far, various vegetables have been planted within the plots, including; lettuce, chard, potatoes, onions, garlic, broccoli and sprouts. The possibilities are endless! 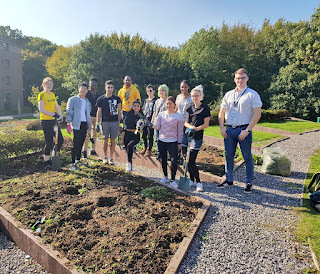 The new allotment is still looking for a home on de Havilland campus, but there are plans to get the 9-week programme up and running as soon as possible. Updates will be available on StudyNet. 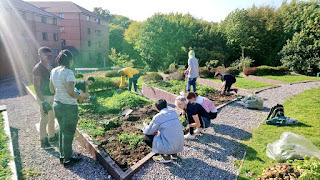 For now, you can still get involved with the College Lane Project by contacting the team at: uhsuallotmentproject@gmail.com, and you can find out more by visiting: https://ask.herts.ac.uk/uh-community-gardens.